This color pallete has been in my head for dayzzzzzz ya’ll. Those deep velvet hues straight out of the crayola bold marker box. I know it’s been a minute, but the freebie of the month is back! October is a month of magic for me, and I want this wallpaper to sprinkle a little fall magic in your life every time you open your phone. 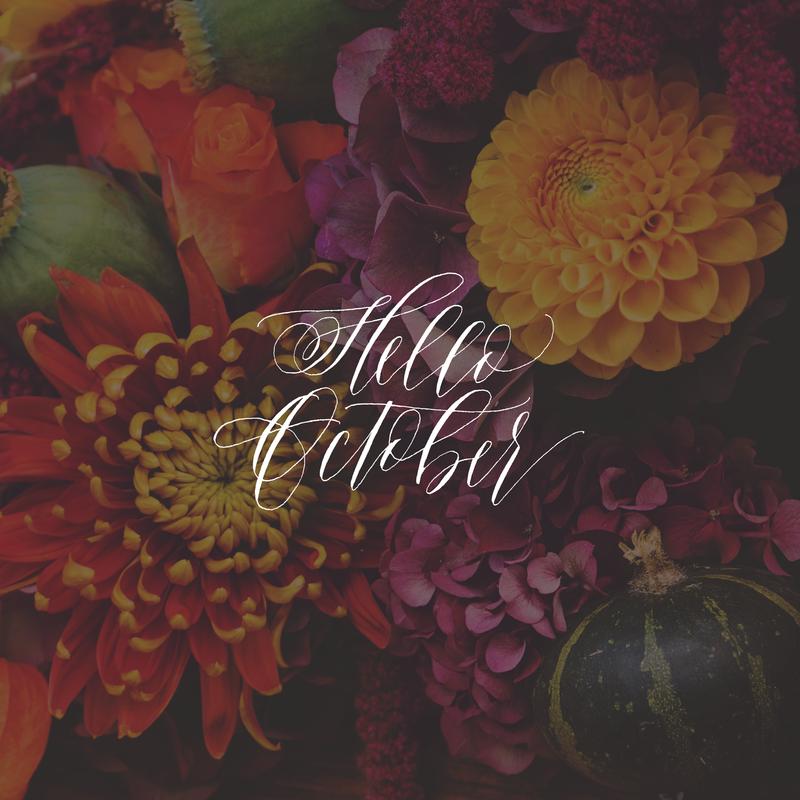 Did you know that you can also download the previous years of October freebies? Check out October 2015 and October 2014! Until next months freebie, enjoy! Wishing all of you a beautiful month of October!